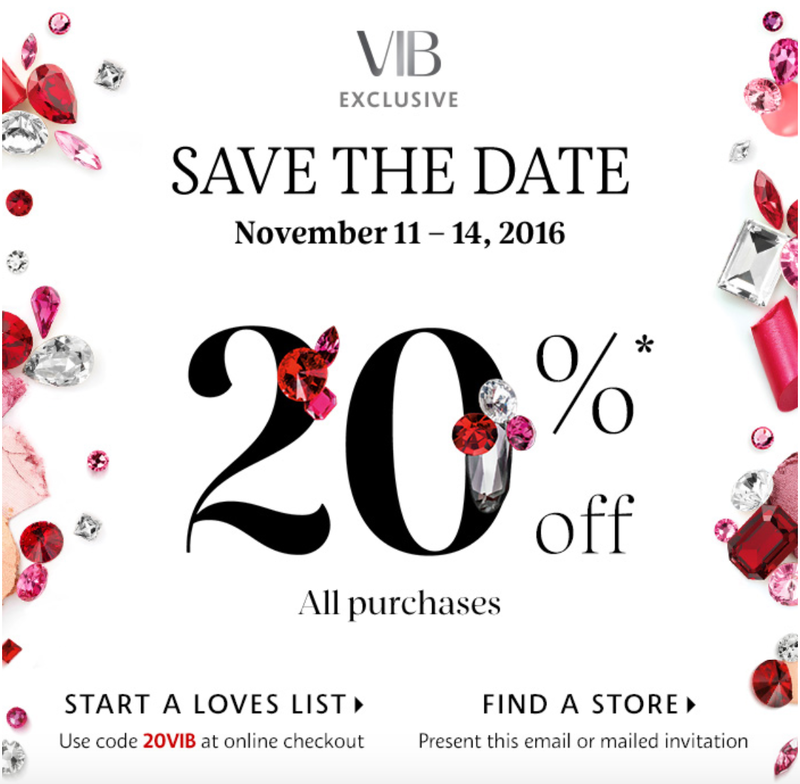 VIB and VIB Rouge Sale 2016 (20% off in-stores and online) is almost here. 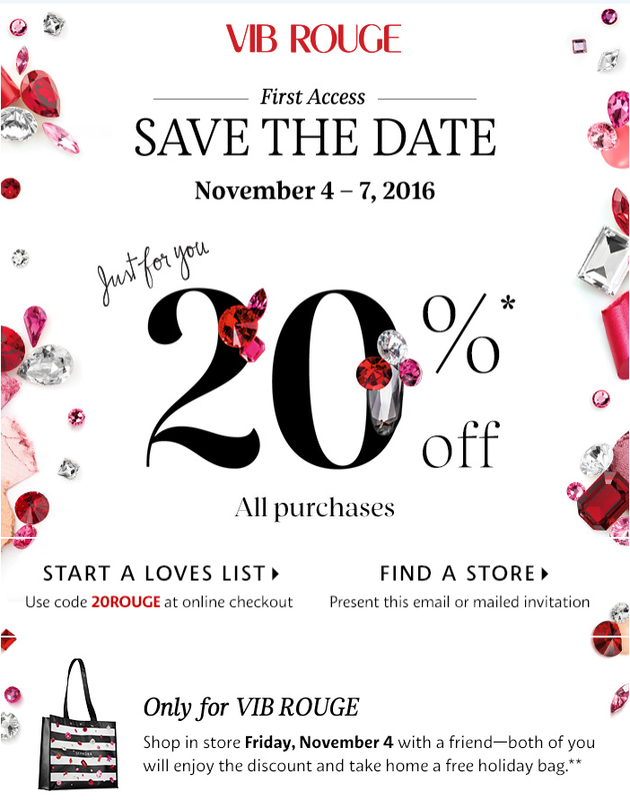 Here are Sephora Holiday Sale 2016 dates/coupon codes. 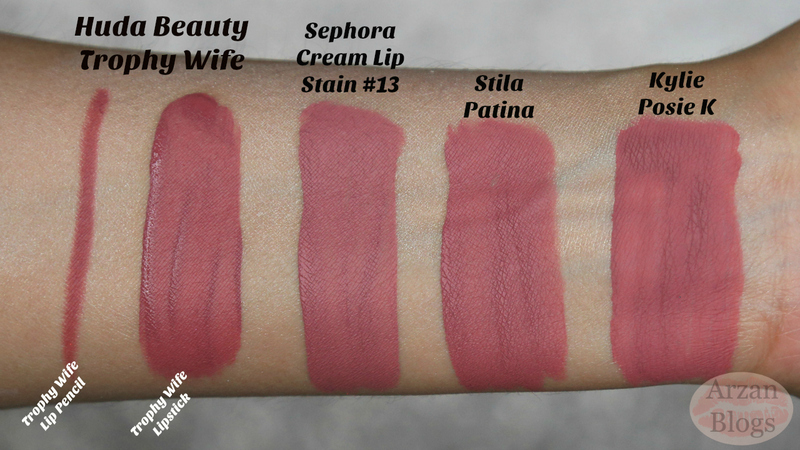 Click here to watch my lip swatch/review video. Sephora Cream Lip Stain - Marvelous Mauve #13 $14 USD ($18 CAD) is a great dupe for Huda Beauty Trophy Wife Liquid Matte Lipstick $20 USD ($26 CAD), Stila All Day Liquid Lipstick Patina $24 USD ($31 CAD) and Kylie Cosmetics Liquid Lipstick in Posie K $18. Click here to watch demo of it. 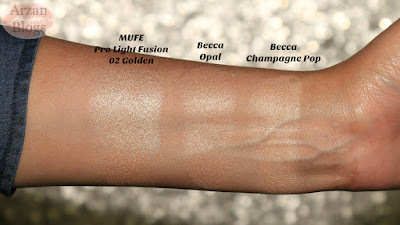 It doesn't provide much coverage, so I like using it on days when my skin is clear and it photographs really well. Click here to watch my latest tutorial featuring it. Thank you for the heads up on these incredible sales and product recommendations! 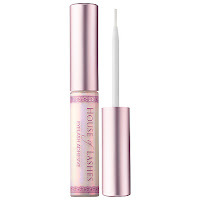 As a makeup lover who is also on a budget, it's great to find people who can help me find the best deals on the best cosmetics. 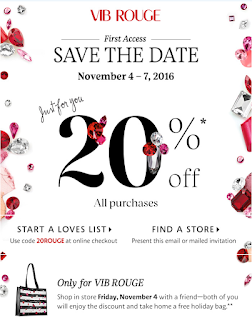 Sephora is absolutely amazing and I can't wait to get my hands on some of these holiday specials! Thank you again for all your hard work and research.